Find Bedminster Township Homes and Real Estate for Sale with HMSRE. Home Buyers & Sellers Take MORE Home!™ with our Cash-back Rebate for Buyers and List & Save programs for Sellers. Call us anytime to schedule a showing or appointment w/ one of our local agents @ 866-502-LIST. This 130yr old home, reported to be a former creamery,is located in beautiful Bedminster, a tow… read more. Preliminary approval for (6) six home sites on cul de sac. Lots are approximately 2-3 acres eac… read more. 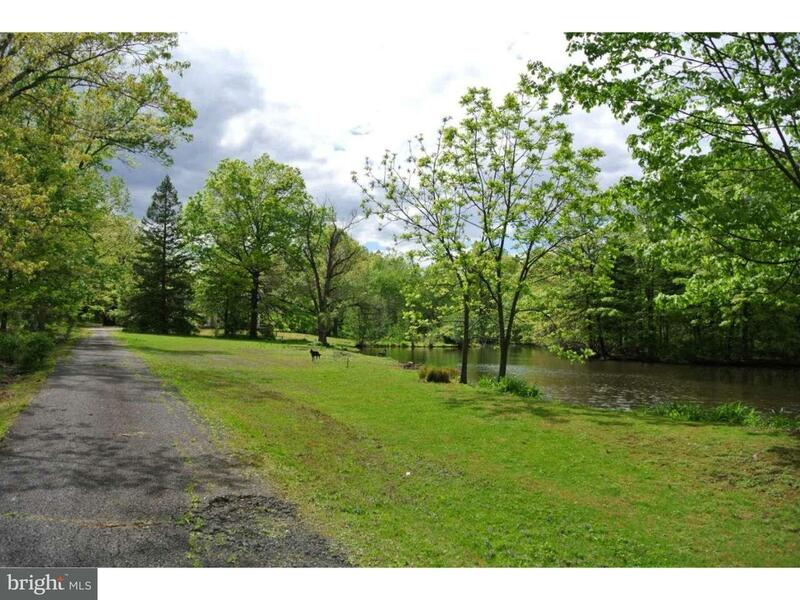 BEAUTIFUL AND SCENIC BEST DESCRIBES THIS BUCOLIC 16PLUS ACRES IN BEDMINSTER TOWNSHIP! Perc apro… read more. ***Prime development site*** Almost 70 acres of open and gently sloping land in very upscale ar… read more. ***Prime development site***Almost 70 acres of open and gently sloping land in very upscale are… read more. Welcome Home to this lovely end unit Townhome in Bedminster Square, perfectly updated, pristine… read more. Permit Pending From BCHD for Micro Mound (hope to have within a week). Vacant Land. Gorgeous 3.… read more. 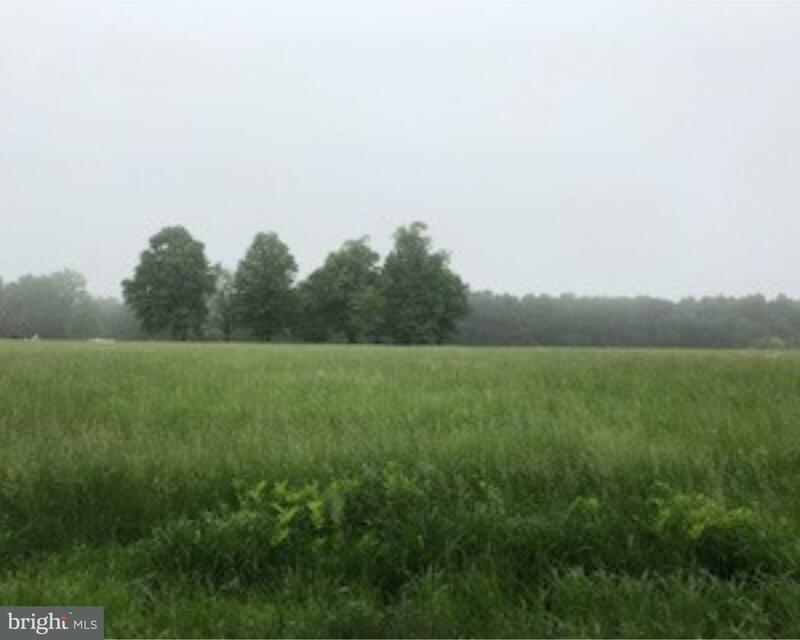 Conestoga Farm, entered on the Bucks County Register of Significant Natural Areas, is situated … read more. Adorable Bucks County Rancher situated on over an acre of property. Bright, eat-in kitchen with… read more. 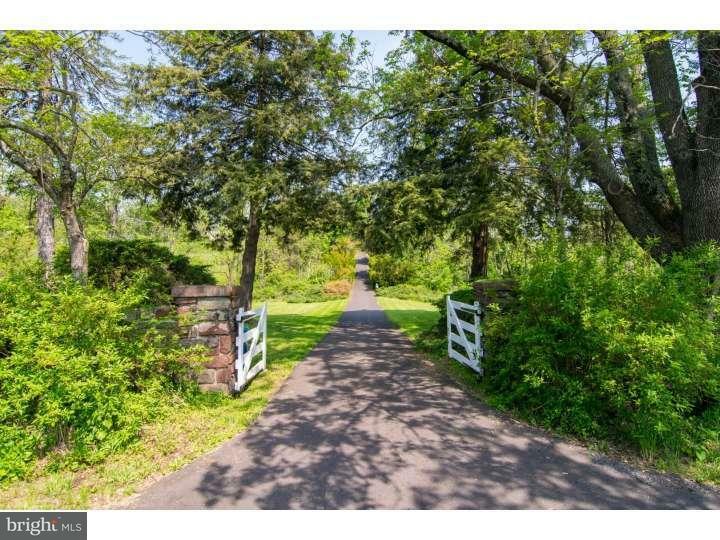 Bring your builder and your plans to one of the prettiest streets in Bedminster Township, set i… read more. John Garis Homes thoughtful attention to community design excels at Lin Woods! Welcome Home to… read more. This 4 bed 4 bath Center Hall Colonial Home is located on a picturesque 1.2 acres of land with … read more. Set among bucolic estates in the storied rolling hills of Bucks County this stunning example of… read more. Welcome to this beautiful 2-story Colonial 4 bedroom 2 1/2 bathroom home. Located in Wickham P… read more. Historic Piper Tavern, a full service restaurant and tavern/bar, available as a turn-key operat… read more. Welcome to this GORGEOUS park like lot! Meander up a long tree lined driveway, past a pond to r… read more. Simply stated, Foxworth is a dream realized. Set in Bedminster township, amongst farms and coun… read more. 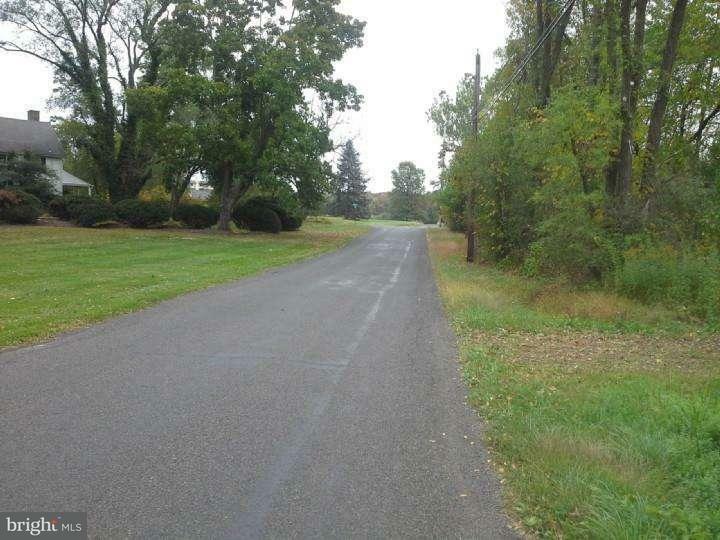 Gorgeous, open an level 1.5 acre lot located minutes away from Doylestown. Lot has a few mature… read more. Bedminster Township Homes and Real Estate for Sale by HMSRE. 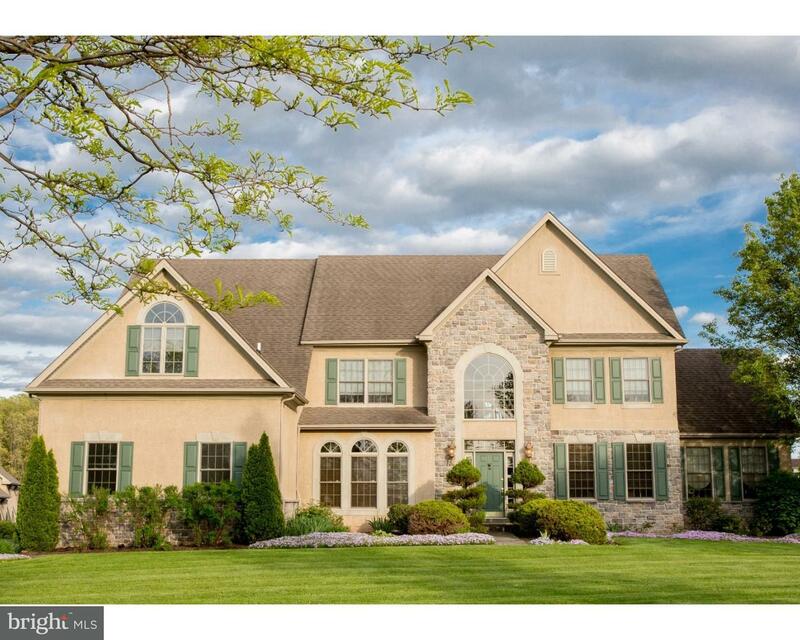 We’re your source for all Bucks County Homes for Sale. Home Buyers & Sellers Take MORE Home!™ everyday. Call us anytime to schedule a showing or appointment w/ one of our local agents @ 866-502-LIST for Bedminster Township Homes and Real Estate for Sale and more.